David Brophy received his BA in Chinese/Philosophy from the University of Melbourne, Australia, and his MA and PhD from Harvard University. He is currently a Senior Lecturer in the Department of History at the University of Sydney and an Associate Research Scholar at Columbia University. He is the author of two recently-published books on Western China: The Origins of Qing Xinjiang: A Set of Historical Sources on Turfan and Uyghur Nation: Reform and Revolution on the Russia-China Frontier. 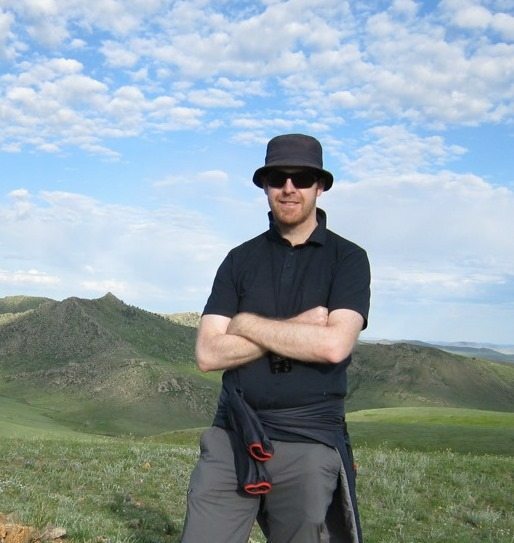 He speaks Mandarin, Uygur, Turkish, Russian and Persian. . Dr. Brophy’s specialized research on the social and political history of China’s northwest, his numerous travels to the sites on our itinerary, and his warm personality, make him an ideal leader for any journey along the Silk Road.